Restoring your Wayne home or office after a fire is our business. We know that you need to feel safe and to know that your property value has been restored. When you have fire damage, Wayne, New Jersey's restoration expert, Jersey Pro Restoration LLC will take care of the damage and get you back on your feet. When you have a fire in your Wayne home or office, the damage can be devastating. Furthermore, fire damage can compromise the structural integrity of your building and put you and your family or co-workers at risk. Jersey Pro Restoration LLC takes care of the damage control when you need it most. Call Wayne's Fire Damage Restoration Expert 24/7! 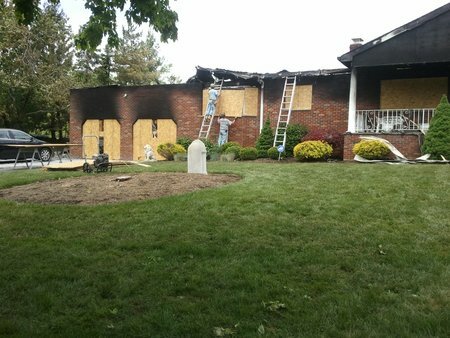 Why Call Jersey Pro Restoration LLC For Wayne Fire Damage Restoration?